I’ve said it before and I’ll say it a thousand times more, skin care > skin cover. When I was a little girl, I had no idea I’d become a skincare fanatic but lo and behold, there’s an S on my chest and it doesn’t stand for Superwoman. Thusly, I’m super excited to be a Brand Ambassador for Pixi by Petra! What does this mean Patranila? 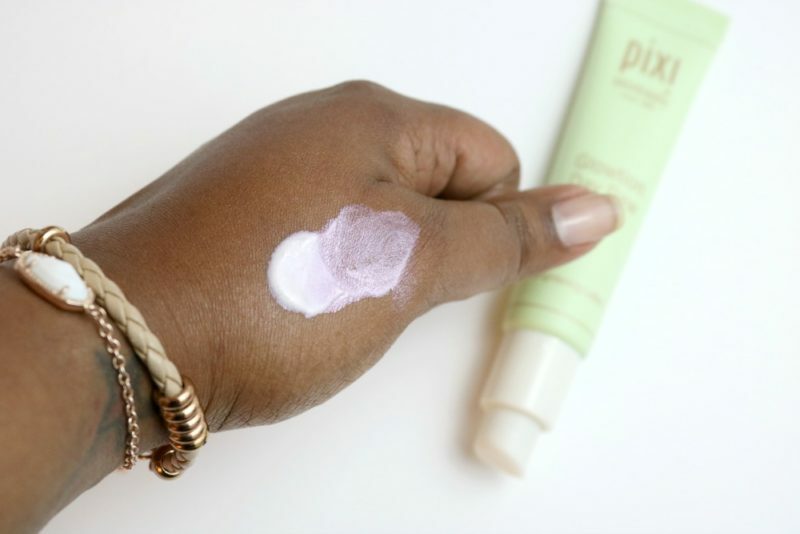 It means I get to try all the awesome Pixi Beauty products and share my favorites with you. Lucky us, huh? 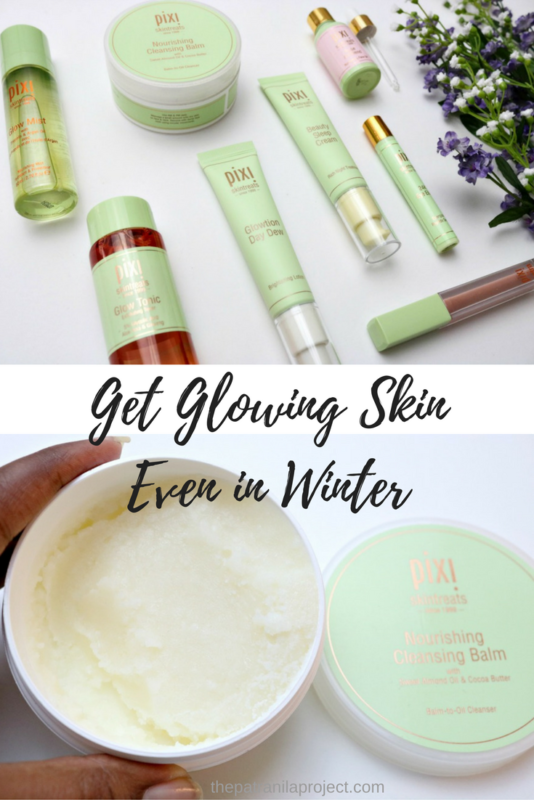 I’ve been sharing quick snapshots of Pixi on my Instagram and in my new e-course, Easy Everyday Makeup That Lasts All Day, and today I’m going for a deeper dive on a few new products and the must-haves from Pixi Skintreats. 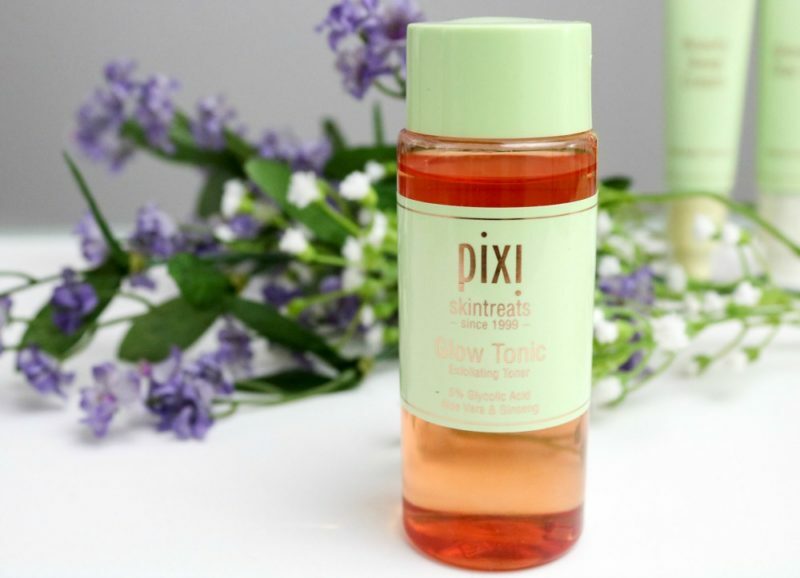 My far and away favorite is the Pixi Glow Tonic. An exfoliating toner with glycolic acid, aloe vera and ginseng, it’s a wake-me-up toner that I use every day. I love a dual-action product and anything that adds an exfoliating agent is okay by me. This lightweight moisturizer is packed with soothing lavender oil, glycerin to seal in moisture and illuminating pigments that give skin a natural-looking glow. Wear it under makeup or on its own for a fresh-faced look. See the pink undertone in the Day Dew? That works as an illuminator and trust me, a little goes a long way. Fancy! The Glow Mist, Beauty Sleep Cream, 24K Eye Elixir and Rose Oil Blend are all worth a look too. The Glow Mist is enriched with 21 natural oils, aloe vera and fruit extracts. 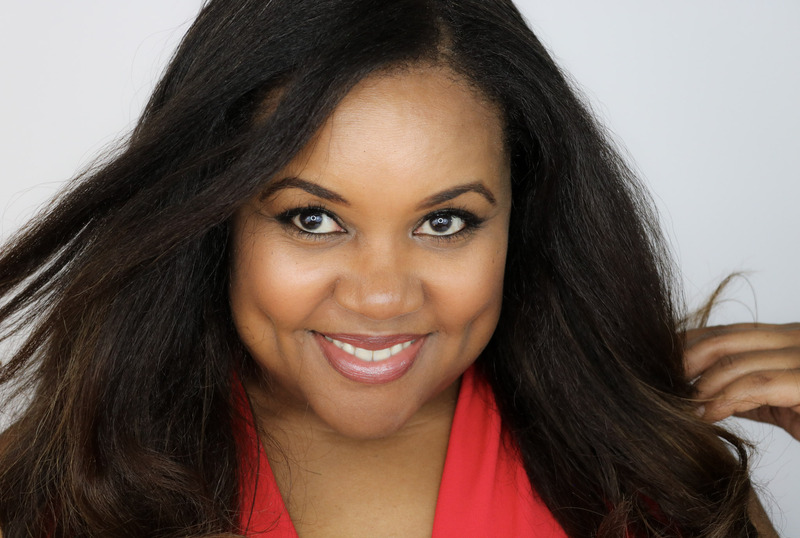 You can use it before makeup for hydration, after makeup to set and add a dewy finish or anytime during the day to freshen makeup and hydrate. Just shake, spritz and go! Beauty Sleep Cream is a fast-absorbing night treatment. Apply in the evening after your serum or do what I do and add a few drops of the Rose Oil Blend for an even richer treatment. 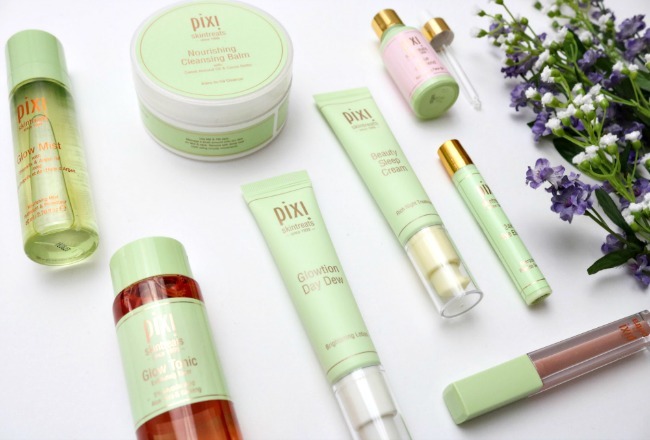 Founded in 1999, Pixi by Petra creates beauty products designed to bring out the natural beauty in all women. 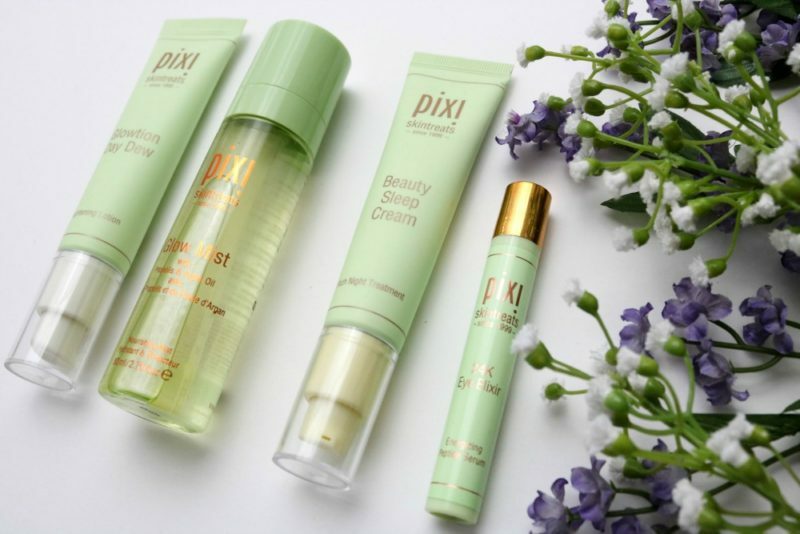 With skin-loving, radiance enhancing products that are paraben-free and cruelty-free, Pixi is great for fuss-free, flawless beauty. 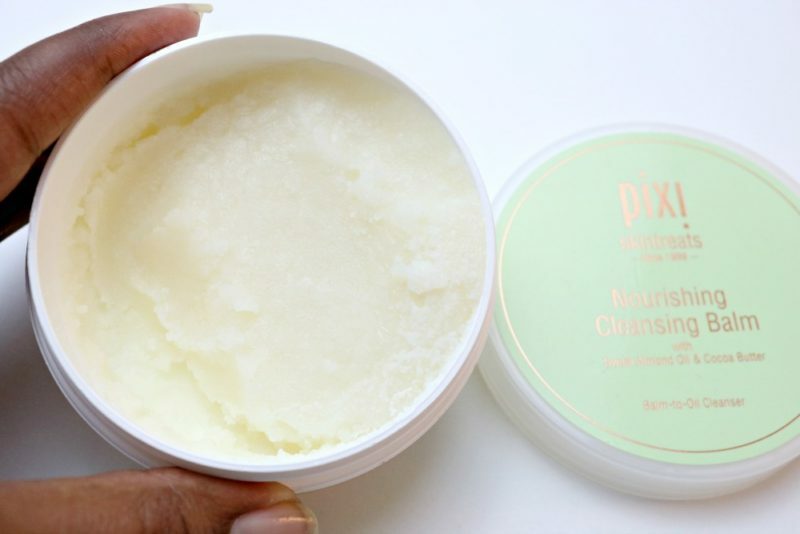 Shop at Pixi Beauty or Target! REN Skincare Pure Glow Trio is Awesome! Next Post The Most Gorgeous Smartwatch Ever! I have been seeing a Pixi Glow Tonic everywhere. It’s a sign that I need to get these products ASAP! Skin care is so very important. These Pixi products look amazing! all the pixi products look so great, i really want to try them! Sounds like I’ll have to look more into this product. I’m always down for some skin glow! Oh wow that glow tonic looks like it works wonders! I’ll have to check these out for sure.